- Light, creamy texture which gives medium coverage. I have a crazy Lifestyle. I work full time and 6 days a week. I also socialize, go to a lot events and launches. I rarely get time to go home and dress up so usually go directly from work. That said, Garnier BB Cream is always in my bag to save the day. The Brand claims: "The BB cream features a combination of Hyaluronic Acid, Lipidure Microspheres + Glycerin which retains water in the skin, allowing it to maintain superior moisture levels and improve softness and suppleness of skin for 24hours. Vitamin C provides antioxidant properties, boosts radiance and luminosity of skin. 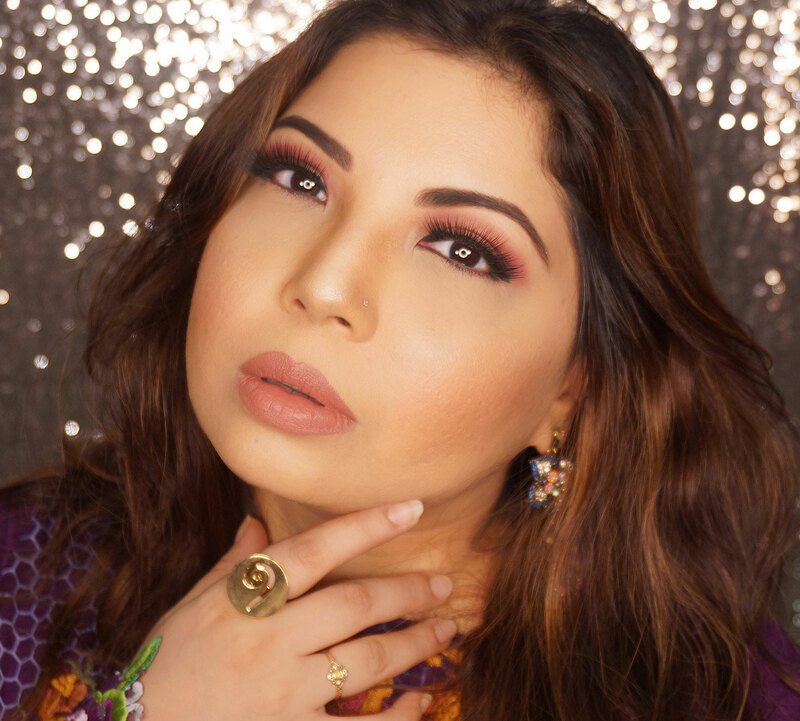 Mineral Pigments delicately and immediately beautify the skin with rich pigments instantly melt and spread flawlessly over skin." Some women have complained its two oily for them. They just need the right variant. 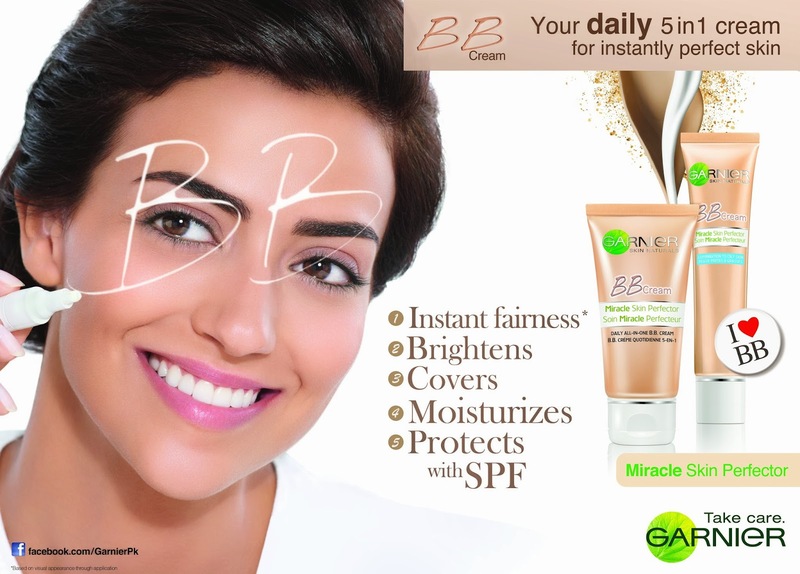 In Pakistan, the Garnier BB Cream is available in two variants: ‘Oil Free’ and ‘All-in-one’ and is being introduced initially in the ‘Light’ shade, specifically suited to Pakistani skin tones. For those who already use this BB cream I would love their feedback in the comments below. For others who have heard of BB creams or this particular brand, don't just think of trying it, just go an actually get it :) I am sure you will be all smiles and whats a better way to start a day, using this daily and feeling happy about the way you look. I wish it did. Its suits me so well! thank you foe sharing this,useful! Hiyaaa! I'm now following you and would love you to follow me back! 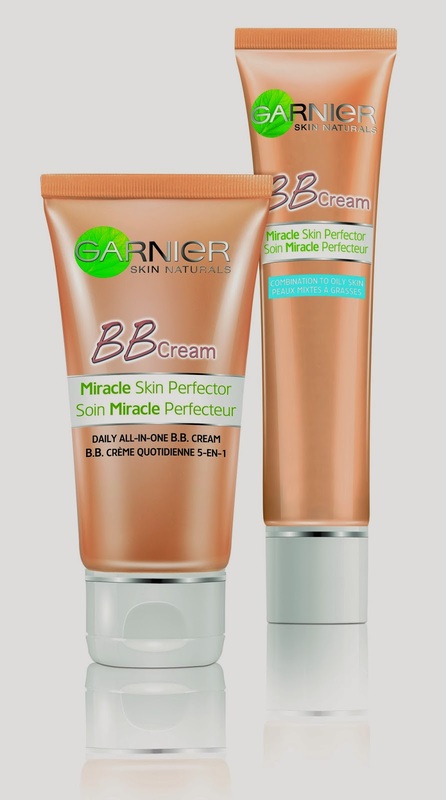 BB creams are great and the Garnier one seems amazing! Who wouldn't want to be happy and have great skin?! Thank you! yes you should!